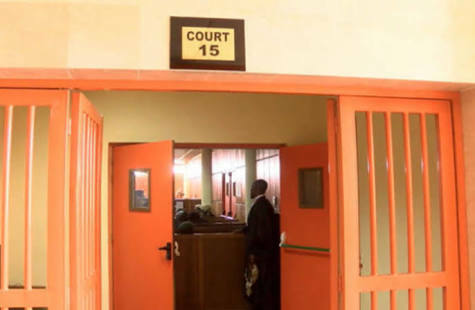 A 46-year-old businesswoman, Vivian Onwuka, was on Friday docked at an Igbosere Magistrates’ Court, Lagos, for allegedly stealing N1.7 million realised from sale of diesel. Onwuka, who resides at No. 10, Top View Estate, off Governor Road, Ikotun, Lagos, is standing trial on a two-count charge of conspiracy and stealing. The Prosecutor, Sgt. Abbass Abayomi, told the court that the accused committed the offences on Aug. 23, 2017, in Lagos. He said that the accused conspired with others still at large, sold 33, 000 litres of diesel belonging to the complainant, Mr Abayomi Bakare, but refused to remit the proceed to the owner’s bank account. The prosecutor said that the diesel was valued at N1.7 million. He said that the offences contravene Sections 409 and 278 of the Criminal Law of Lagos State, 2011. The Magistrate, Mr A. A. Adefulire, granted her bail in the sum of N500, 000 with two sureties in like sum. Adefulire said that the sureties must be gainfully employed, must show evidence of three years tax payment to the Lagos State Government and have their addresses verified. He adjourned the case to January 16, 2019, for trial.